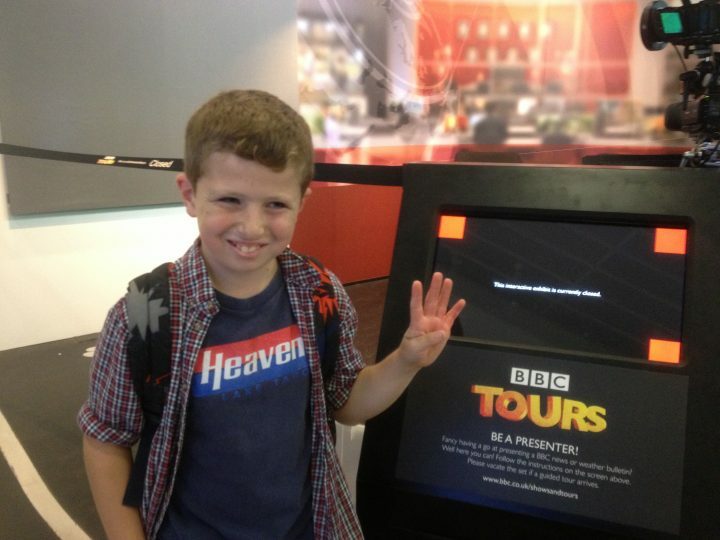 Sadly tours of BBC Broadcasting House are no longer operating. 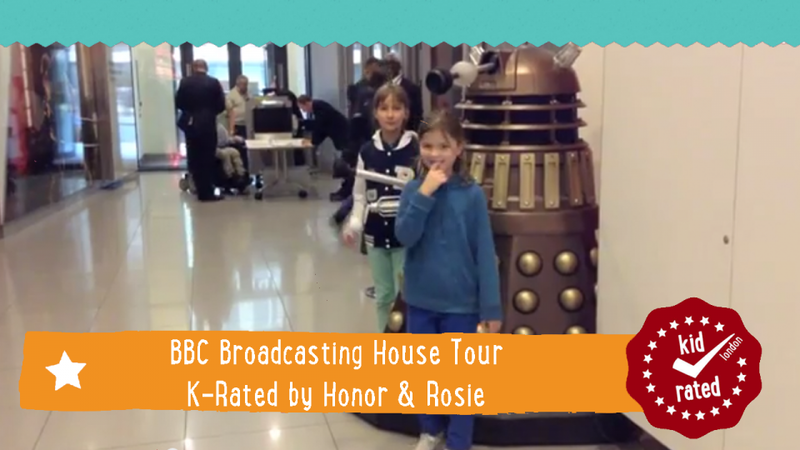 Tour of other BBC buildings in different UK cities are still operating. 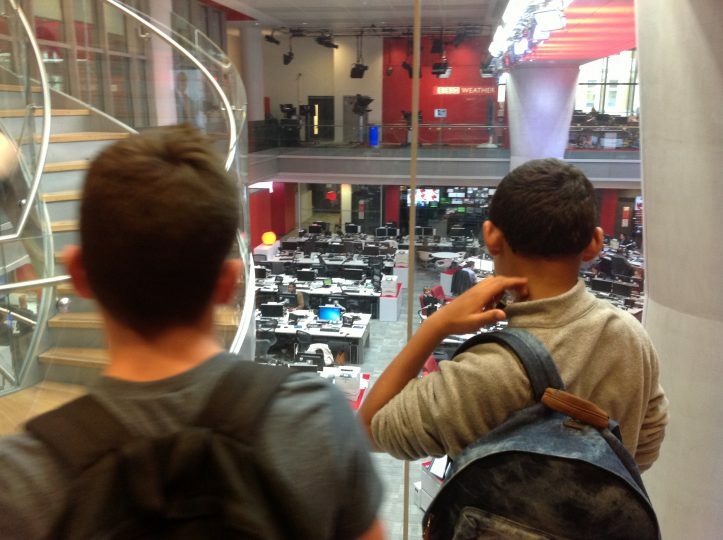 Want to know what really goes on behind the scenes at the BBC? 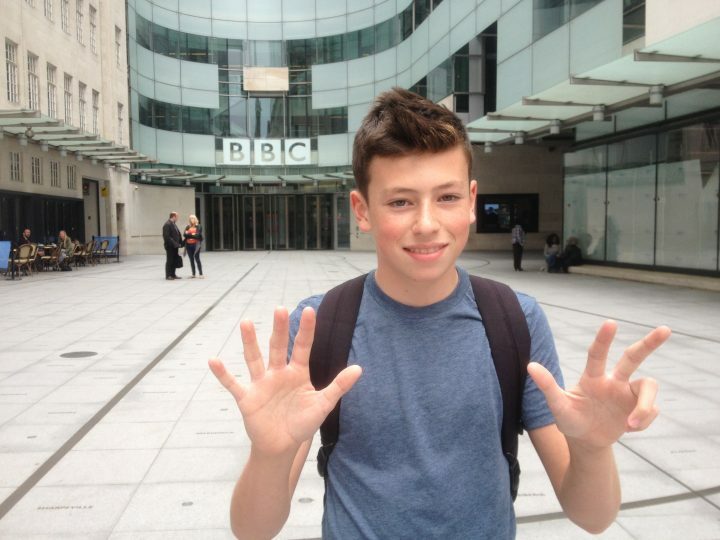 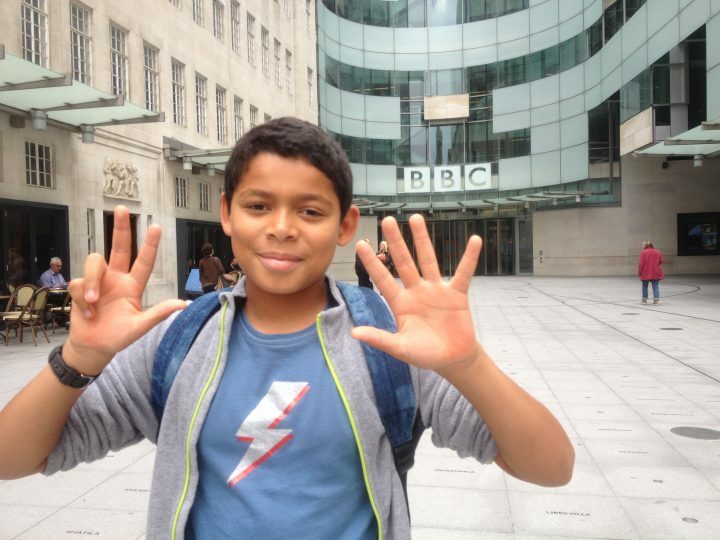 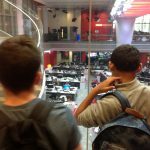 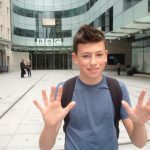 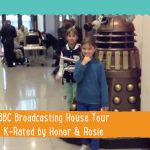 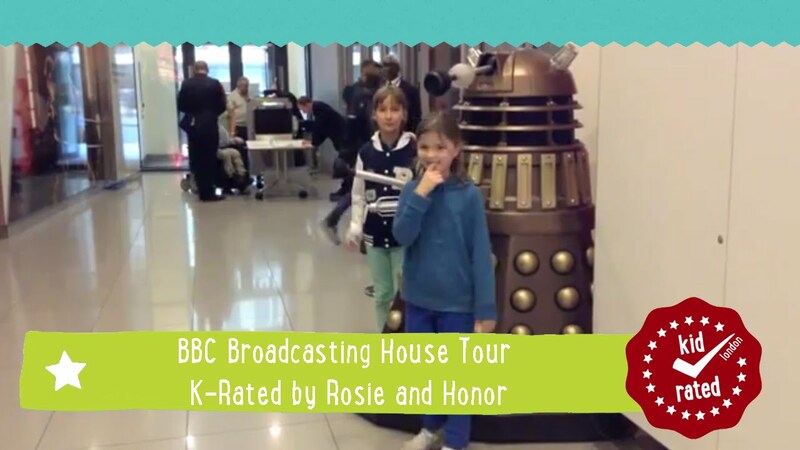 At BBC Broadcasting House you can learn about the organisation by joining one of their BBC Broadcasting House Tours. 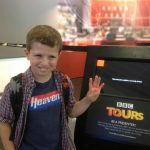 Each tour lasts an hour and a half, giving you an insiders’ view of BBC radio and TV programmes, as well as learning about the history of both the building and the BBC. 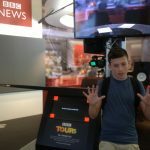 The exhibition is hands-on, with an interactive news set that gives you the opportunity to read the news and weather whilst being filmed. 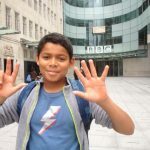 For those of you feeling creative, there is also the chance to perform a radio play, complete with sounds effects and music for that added professional touch. 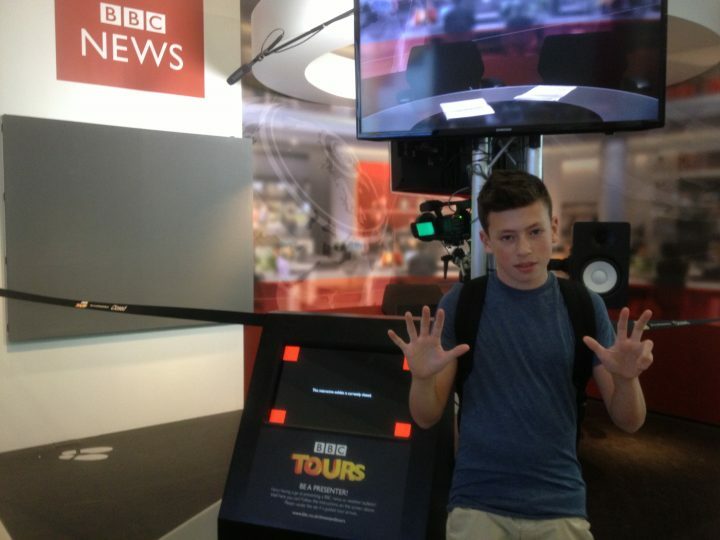 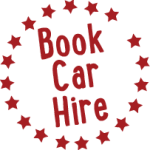 Regular tours seven days a week.